Just downloaded and had a quick skim – proper read over the weekend – and it looks superb, full of new interviews, unseen pics and designs (at least, they’re not familiar to me anyway), and decade specific articles. Well worth a fiver. I hope in upcoming special editions they begin to cover the Twelfth Doctor just like they did for the Eleventh over 6 editions. They were great. Si, I don’t think they will – they effectively moved that coverage for 12 into The Complete History. But I’m hoping somehow they will pick it up again for 13. They are really scraping the barrel with these Doctor Who Magazine Special Editions. It makes me wonder how much life there is left in them until they stop making them. I agree with both of you-this is an interesting subject, but I wonder how much there is left to actually cover now? 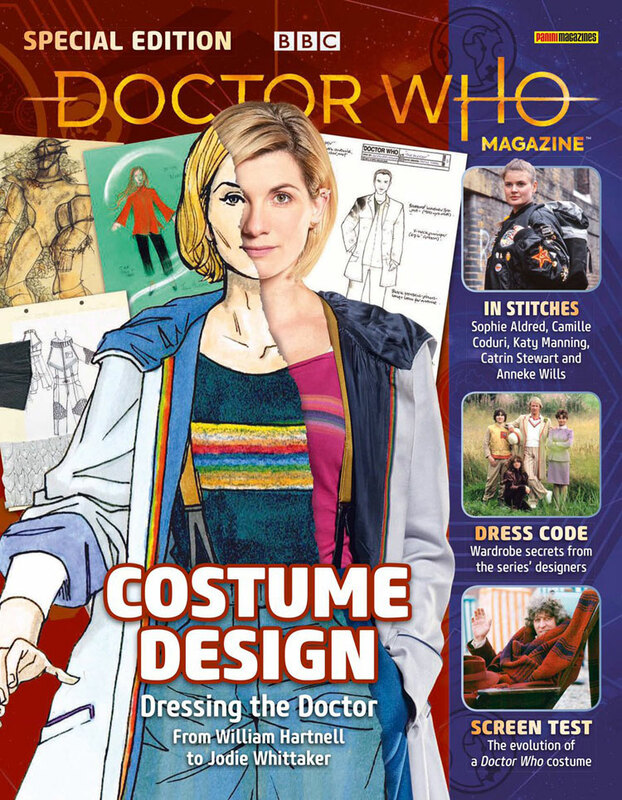 Although I’d love tenth anniversary retrospective issues for the new series with new interviews and reviews with creatives, guest cast who haven’t been interviewed in depth before, etc. Looks great, how much is it? Haven’t kept up with the magazine for a while but may check this one out – good idea for a special I think. Nice cover too.